Autoimmune hepatitis (AIH) is a rare condition and caused by the body’s immune system attacking the liver. It can affect all age groups, all ethnic groups and all geographical regions though there is a predominance in females. AIH affects females 4 times as often as males. 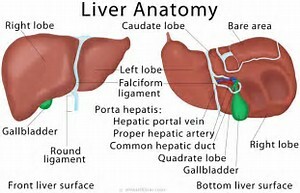 Autoimmune hepatitis was previously called lupoid hepatitis, as most patients had systemic lupus erythematosus, and also chronic active hepatitis (CAH). 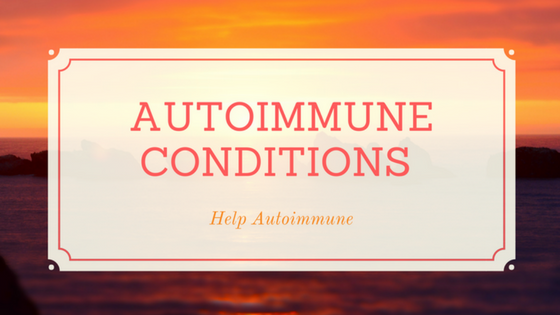 DID YOU KNOW That people with other autoimmune conditions have a 25-50% chance of developing another one and thus a higher risk for developing AIH. Initial symptoms may include fatigue, muscle aches, fever, abdomen pain and jaunice (yellowing of skin and the whites of the eyes). 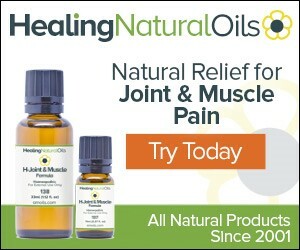 Other symptoms may include weight loss and pain in the small joints of fingers. 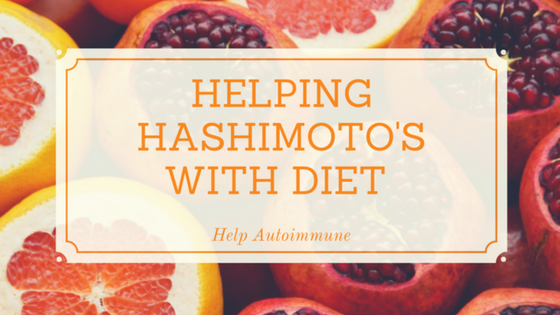 It is often seen in people with other autoimmune conditions such as rheumatoid arthritis, celiac disease or autoimmune thyroiditis (Hashimto's), primary biliary cirrhosis and primary sclerosing cholangitis. 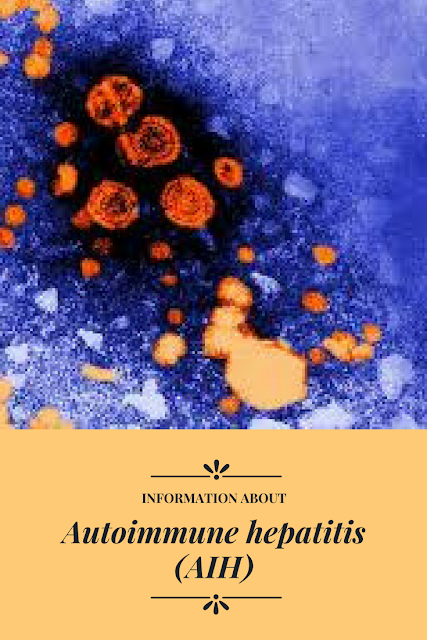 Diagnosis of Autoimmune hepatitis will include a blood tests for autoantibodies to help distinguish autoimmune hepatitis from other liver diseases that have similar symptoms, such as viral hepatitis, primary biliary cirrhosis, steatohepatitis, or Wilson disease. Treatment of AIH is usually with corticosteroids and then other immunosuppressive agents. Autoimmune hepatitis is a chronic—or long lasting—disease in which the body's immune system attacks the liver and causes inflammation and damage. 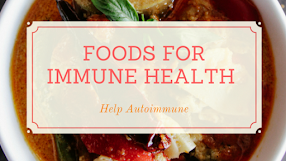 Autoimmune hepatitis is a serious condition that may worsen over time if not treated. Autoimmune hepatitis can lead to cirrhosis and liver failure. Autoimmune hepatitis is more common in females. The disease can occur at any age and affects all ethnic groups. 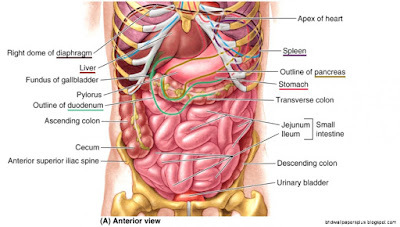 Autoimmune hepatitis is classified as type 1 or type 2. A health care provider will make a diagnosis of autoimmune hepatitis based on symptoms, a physical exam, blood tests, and a liver biopsy. 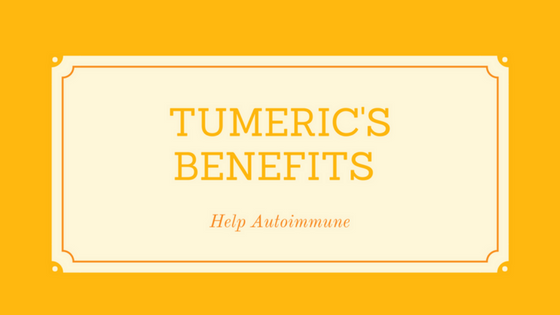 A person usually needs blood tests for an exact diagnosis because a person with autoimmune hepatitis can have the same symptoms as those of other liver diseases or metabolic disorders. Treatment for autoimmune hepatitis includes medication to suppress, or slow down, an overactive immune system. 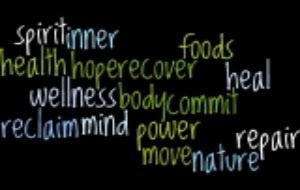 Treatment works best when autoimmune hepatitis is diagnosed early. People with autoimmune hepatitis generally respond to standard treatment and the disease can be controlled in most cases.